Owen Wright desperately needs your help! Go to the British city and help find and rescue Olivia, the daughter of the main character, in a breathtaking Hidden Object game under the title Brink of Consciousness: The Lonely Hearts Murders! New part of this wonderful games series will open you the door to the world of mysteries and secrets. Catch the criminal who kidnaps and kills innocent people. Take this intriguing case, solve a lot of puzzles and find all the needed objects. Download the game Brink of Consciousness: The Lonely Hearts Murders right now and absolutely for free, don't let Owen and Olivia lose each other! 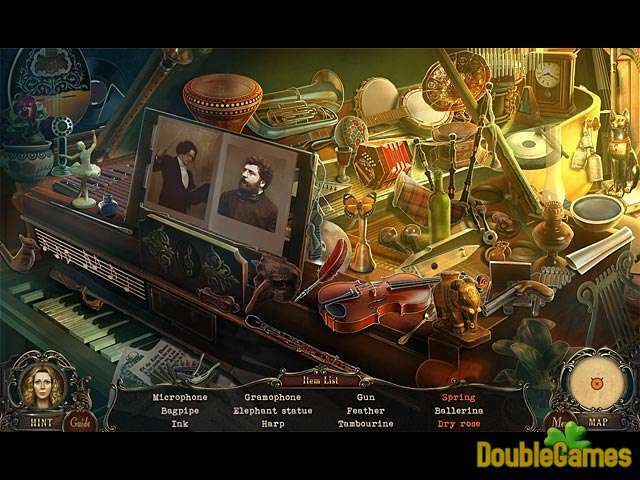 Title - Brink of Consciousness: The Lonely Hearts Murders Collector's Edition Game Download for PC and Mac Description - Savor Brink of Consciousness: The Lonely Hearts Murders Collector's Edition, a Hidden Object game produced by Big Fish Games. Help the main character find and save his beloved daughter before it's too late! 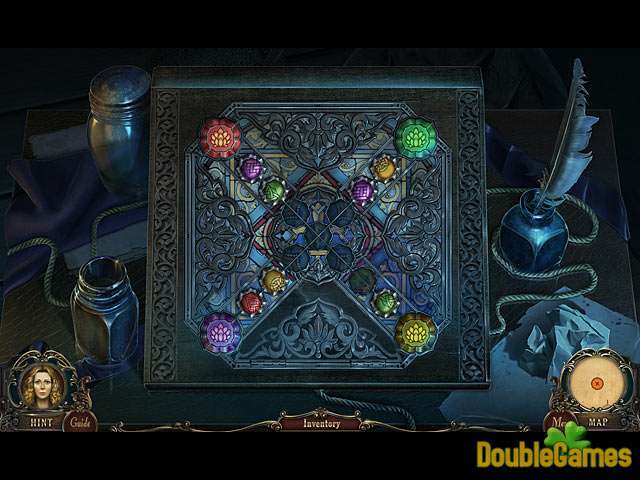 Brink of Consciousness: The Lonely Hearts Murders is the second installment in this single player Hidden Object series, with much elements of Adventure games and Puzzles integrated in it. The gameplay of this game is simply amazing! There is a mixture of typical Hidden Object scenes where you search for the items from the list, some of which need to be combined from two different objects, or are interactive. But there are also tasks which we usually see in adventure games, like guiding the ball through the maze or listing objects according to a certain criterion. There is really a lot to choose from, but if some puzzles are too hard for you, you might want to change difficulty settings and choose the easier one of the three available. Of course, besides this way of making your gameplay easier, you can always use the hint system which will get you out of tricky situations. The second feature of this great game is the plot. If anything will assure you that Brink of Consciousness: The Lonely Hearts Murders is worth purchasing and not just playing the free trial version, than it is the storyline which goes as follows: You will help the pair of detectives solving the case of a serial killer who kills people who have been in an unrequited love. The serial killer has captured the daughter of one of the detectives, and now they are very worried that she might be his next victim. So you will help this unusual detective pair progress in their investigation, you will follow them through scary and dark scenes and try to save the innocent girl. Two more features which separate this game from all others from this genre is the graphics and the music in it. Brink of Consciousness: The Lonely Hearts Murders is full of ominously looking scenes, darkish and haunting, set in London. Hidden Object scenes look great, but what is even better is the number of fantastic cut-scenes in which the voiceovers are so good that it all looks very real. Lip-syncing is also present, and the whole game is ornamented by such small details like little animations that make the whole scene look lively or scary sound effects that will chill your bones. 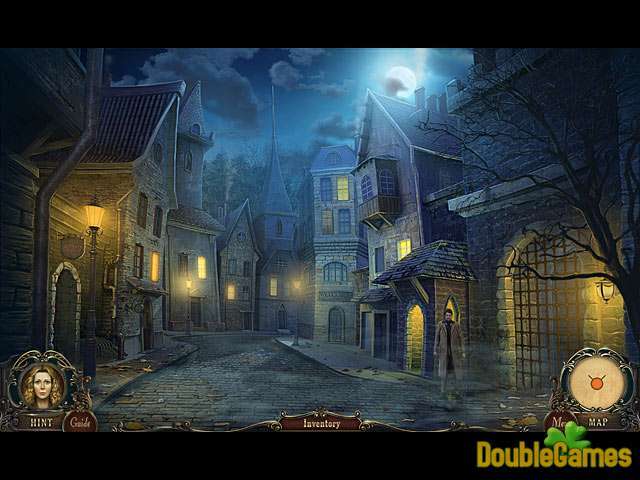 It would be only fair to say that Brink of Consciousness: The Lonely Hearts Murders is one of the best Hidden Object games for one player, basing that opinion on the incredibly scary and original storyline which will literally transfer you to 19th century London, or on the immersive and challenging gameplay that has mixed elements of Hidden Object games with those of adventure and puzzles. Or maybe the stunning graphics which are really beautiful to look at mixed with the spooky sound effects and effective soundtrack that will assure you to download and play the game now? Whatever it might be, enjoy in this game!